Emily Close hasn't added any startups. 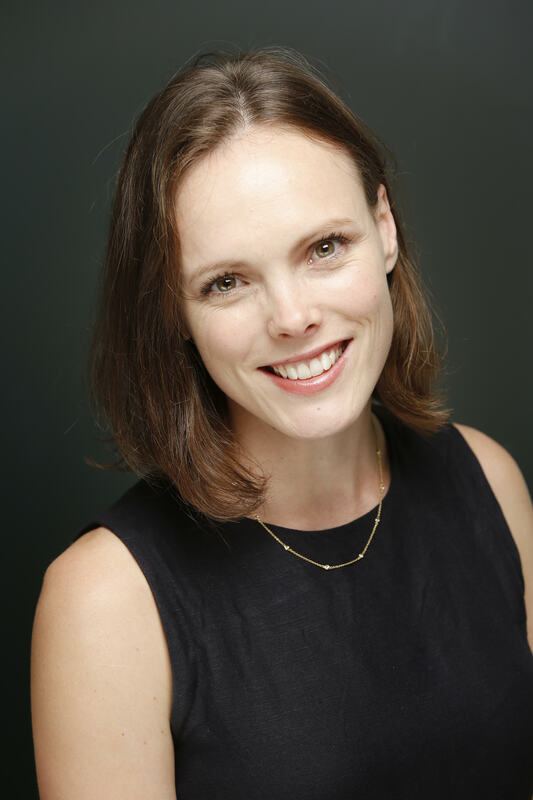 Hi, I'm Emily, I work for Airtree Ventures - one of the largest VCs in Aus. If you're looking for funding or to join some of our initiatives in the Aus/NZ startup community - pls reach out - emily@airtree.vc. Or sign-up for updates at www.airtree.vc! Emily Close hasn't provided their expertise. Emily Close hasn't provided any experience. Emily Close hasn't provided any education.